We have kayak and canoe rentals for all paddler sizes, shapes and skill levels, and go the extra distance to make sure that you have a wonderful paddling experience, whether you choose to go right out on Fourth Lake from our waterfront location, or take the boat to another of the area’s beautiful waterways. From half day (4 hours) to a full day (from 9 to 6) to multi-day rentals, we can accommodate your individual or group needs. Car topping equipment is available as well as shuttle service for multiple boat drop-offs and pick-ups. 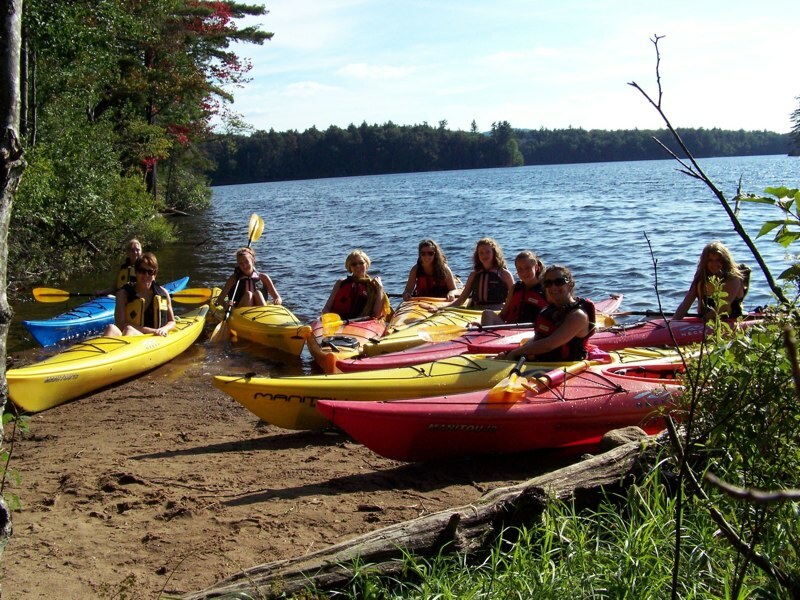 Paddling accessory rentals are available by the day or extended periods. Contact us for details or to reserve your canoe or kayak by calling 315-357-3444!